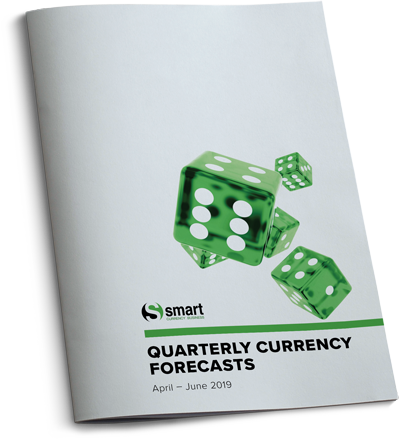 Our corporate currency forecasts and white papers offer insights into the key political, economic and business factors that can affect the currency markets and your business’s profitability. By understanding the factors that can impact on movements between currency pairings, you are better equipped to put risk mitigation strategies in place that help protect your company’s profits, margins and bottom line. 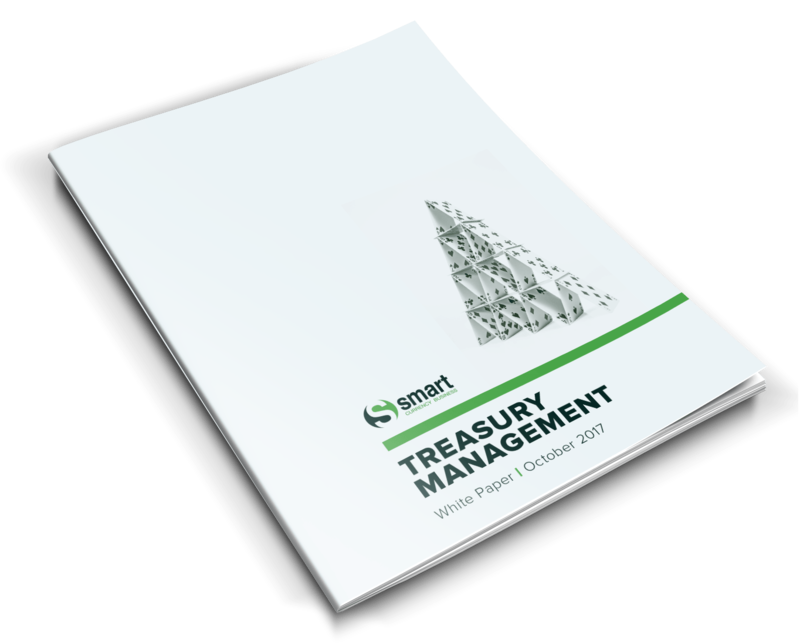 Our treasury management white paper is designed to provide a general overview of some of the things to consider if you are part of a business with foreign currency exposure. One of the key points we relay to our clients is that FX should never be thought of as a revenue stream. However, if properly considered, it can afford you peace of mind and enable you to concentrate on realising your business growth ambitions. If you have any questions relating to the documents, then please do not hesitate to get in touch with a member of our team. They are on hand to discuss your specific requirements and, by generating an acute understanding of your circumstances, can provide tailored guidance that should prove beneficial. Economic summaries, commentary and forecasts for the major currencies; sterling, euro and US dollar. A guide through the minefield of import and export finance products and the difficulties of obtaining finance. Alternatively, contact us on 020 7898 0500 and speak to one of our currency experts who are on hand to provide guidance.